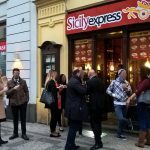 SicilyExpress has been created by a group of young Sicilians in love with their home town food and with the gastronomic culture of their country. Antonio, Benedetto, Giovanni and Manuela (in alphabetical order) have decided to face together a new challenge and bring famous tasty “fast food” of Palermo to Czech Republic. Sicily Express offre anche catering per i vostri eventi privati sia presso un locale che a domicilio, una soluzione perfetta per un momento conviviale da ricordare. 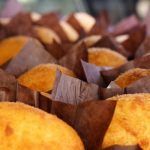 Il catering è pensato e realizzato con cura, professionalità e passione per soddisfare i gusti della nostra clientela, garantendo sempre sapore e qualità. SicilyExpress is a great novelty in the field of food services and a good business opportunity, thanks to the practice of franchising. We provide our franchisees with confectionery and ready products and some cooking utensils and appliances such as oven, deep fryer and countertop display cases to assure a correct food quality. 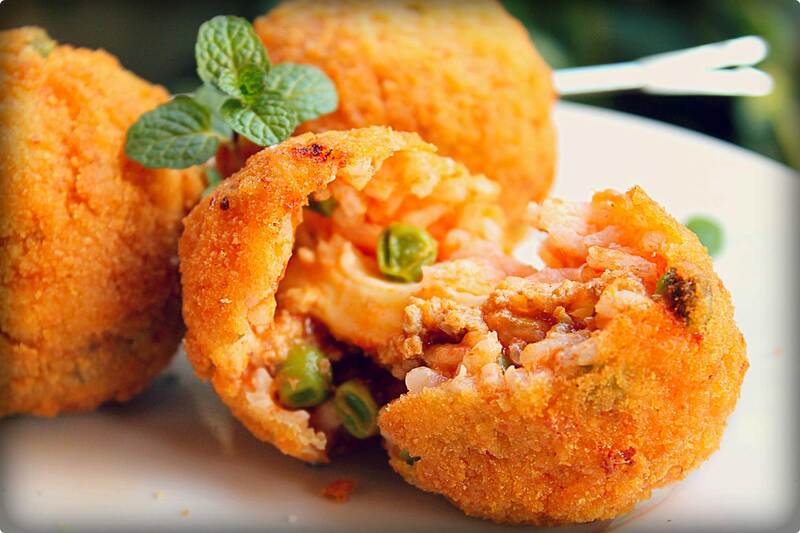 SicilyExpress has been created by a group of young Sicilians in love with their home town food.